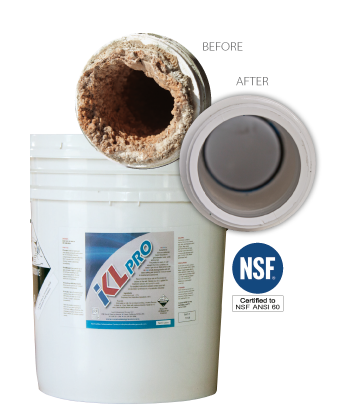 BoreSaver IKL Pro is an NSF approved cleaning treatment that dissolves calcium carbonate or manganese deposits found in bores, wells, pumps and pipes. Use of IKL Pro improves the quality of the water supply, increases output and extends the working life of pumping equipment and accessories. IKL Pro is safe and easy to use. 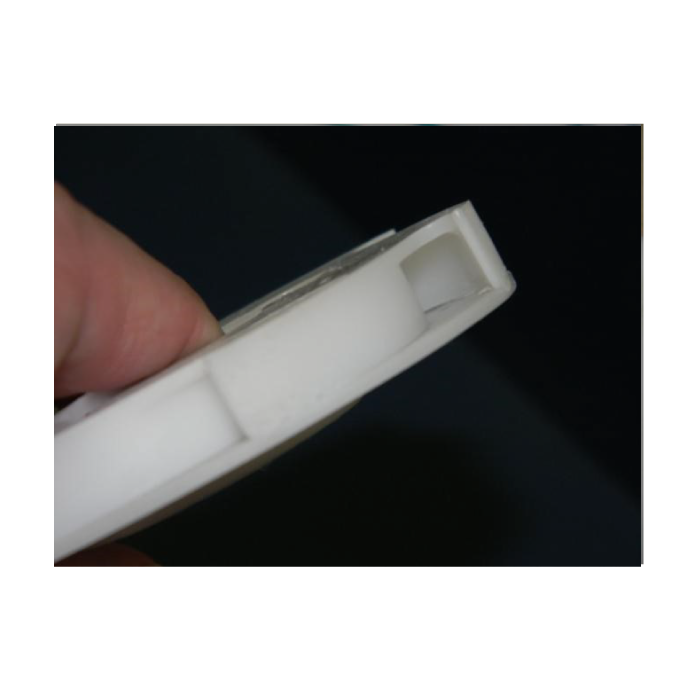 It can be used without dismantling equipment and will not attack or deteriorate any materials inside the system. IKL Pro is easy to use, biodegradable and environmentally friendly. It can be used in conjunction with all other BoreSaver treatments. 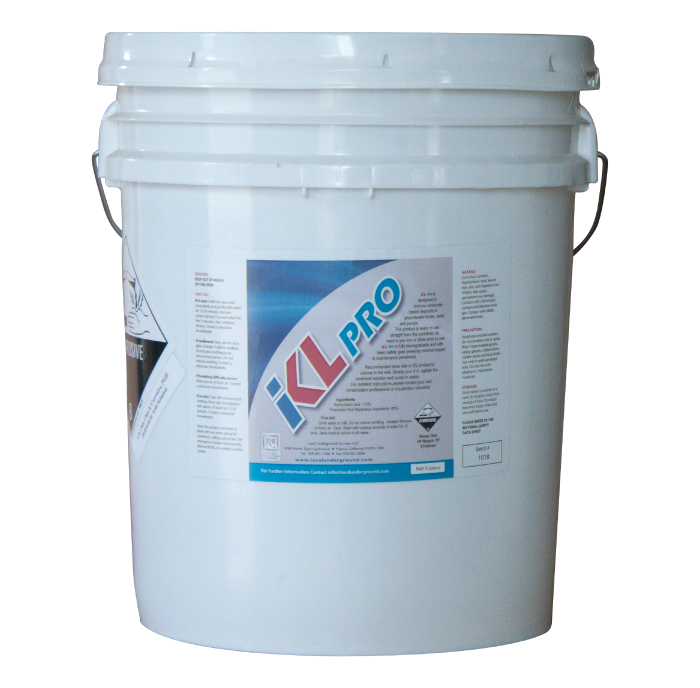 IKL Pro is available in 5 gallon pails, 55 gallon drums and 270 gallon IBC. IKL Pro is supplied as a concentrated liquid and can be used undiluted or mixed with water just prior to use depending on the dosage required. It is a proprietary chemical blend of acids with a non-ionic surfactant that promotes emulsions. IKL Pro is added directly to the water system and the amount to use is based on the volume of water. 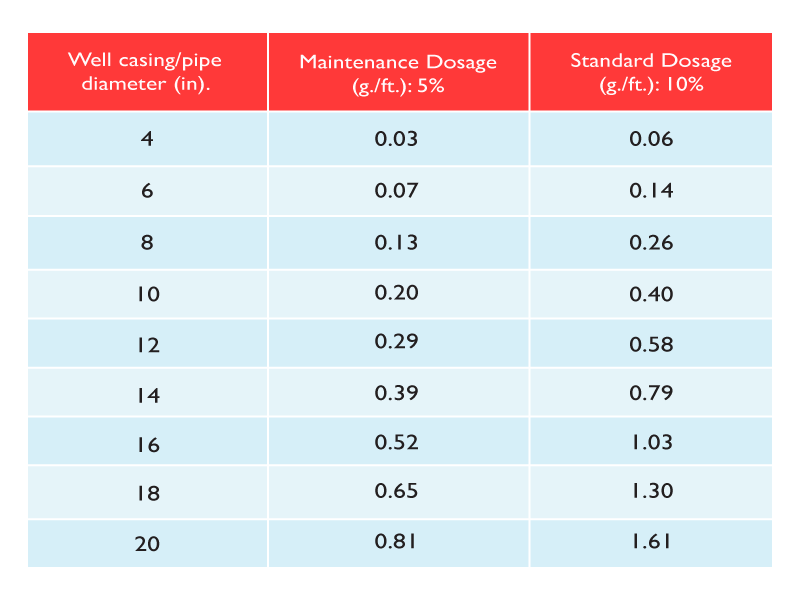 Typical dosage rates are between 5-10% of the water volume in the well, depending on the severity of the contamination. While calcium carbonate and manganese deposits can be removed, it is impossible to completely remove the contamination. Fortunately, regular use of BoreSaver IKL Pro can control the problem and ensure the borehole/water well and pumping equipment are operating at maximum efficiency. 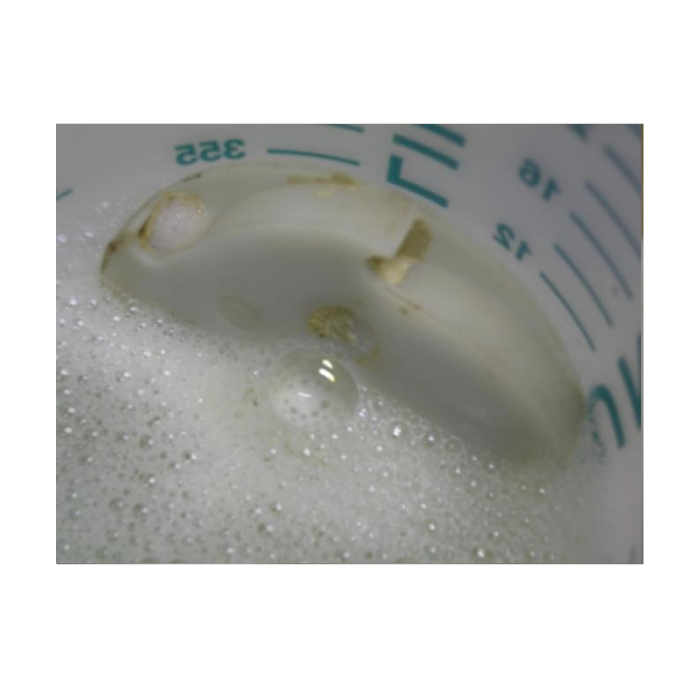 The frequency of follow-up cleaning is determined by the natural conditions present in the water system, however, a twice yearly maintenance program is recommended. 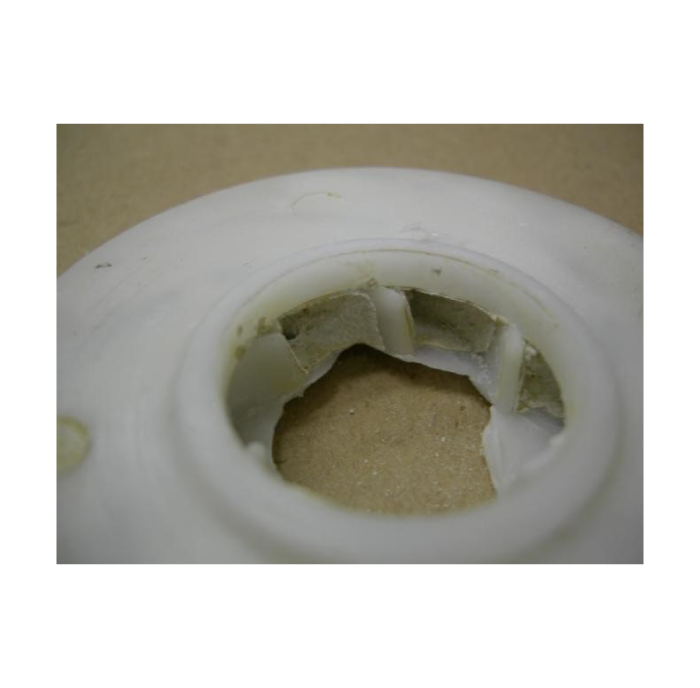 Our technical department is on hand to advise you on the best practices for applying BoreSaver IKL PRO and implementing an ongoing maintenance program after the initial treatment is concluded. Additionally, you can visit our Blog for additional tips and tricks on how to get the most out of your product application. © 2019 Boresaver.com All Rights Reserved.